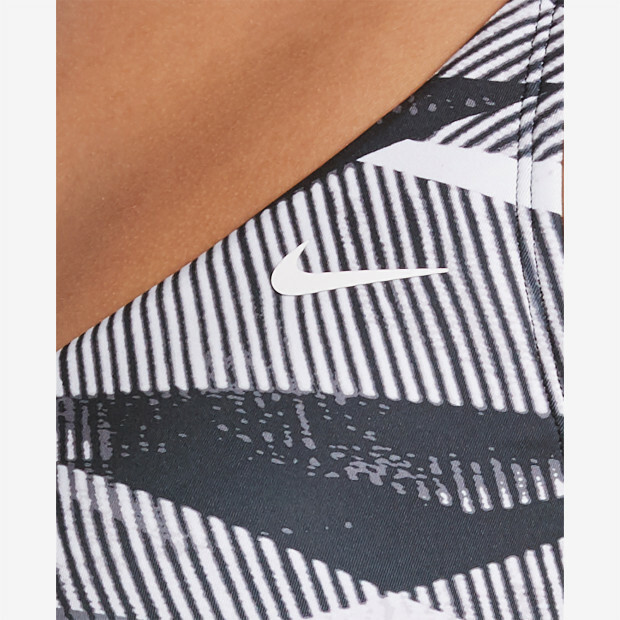 Nike Swim Women's Nike Lineup Crossback Tankini is designed with medium bust support to keep you comfortable as you swim. Removable cups provide custom shaping, and the swim top has stabilizer pockets to hold them in place. The tankini design provides plenty of coverage, with adjustable straps for a secure fit and colorful style.